Palgad was built by Shivaji Maharaj. 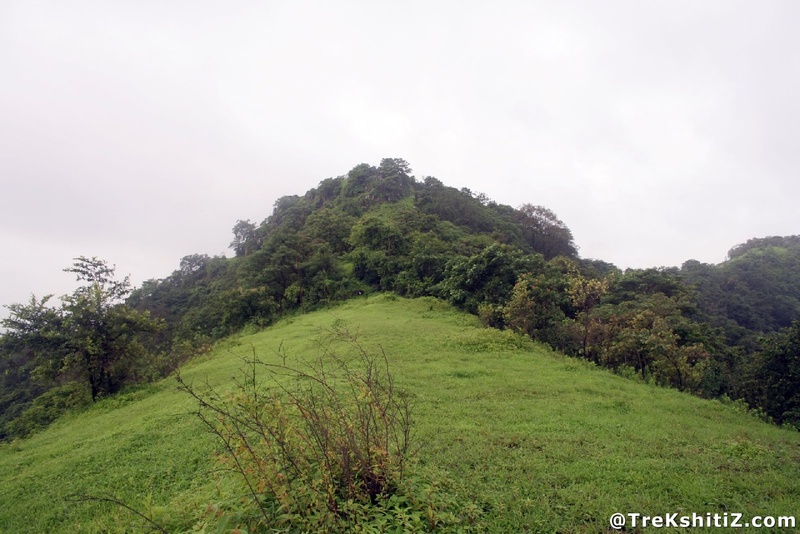 This fort is situated in dense vegetation near Palgad village, on the Khed-Pali route. This is the village where Sane Guruji was born. This fort is said to have been used as a watch tower. Palgad village is at 21 km from Dapoli on the Dapoli-Khed road. There is road till Palgad Machi. The path near Hanuman temple leads to the top and it takes around half an hour from here. It takes one hour from Palgad village. We have to reach Kadamwadi village on Khed-Jamge road.